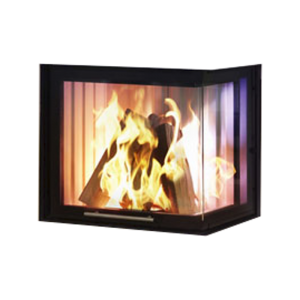 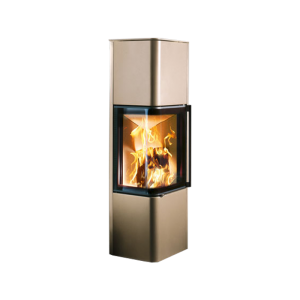 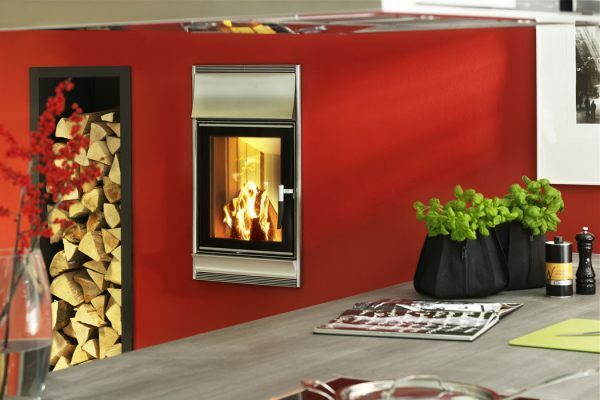 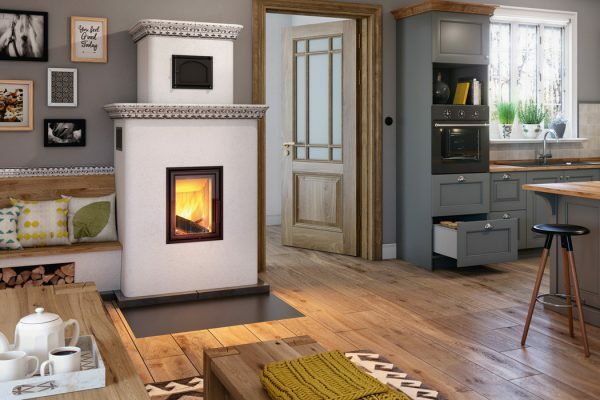 Renova B Air is a compact vertically-shaped wood stove insert that is equally at home in domestic or commercial premises. 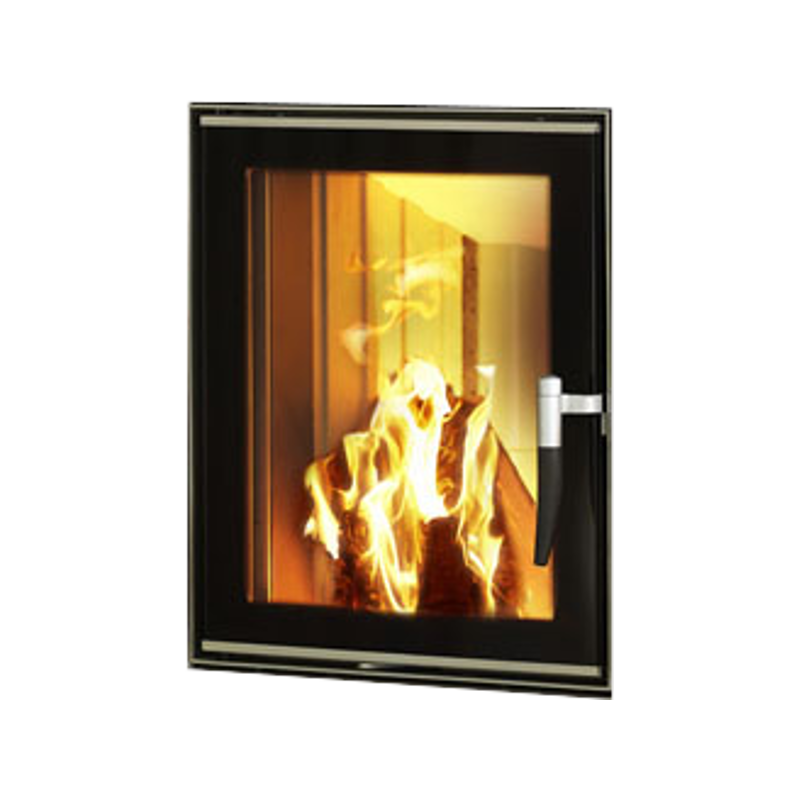 It can be installed in a variety of locations, has a useful hinged door for ease of access and a choice of 2 interior colour finishes. It has a generous heat output of 11,4 kW and efficiency of 88%.